I'd like to say I'm already well aware of Newcastle four-piece Vinyl Jacket yet sadly this is my first listen. It's safe to say after giving Safari a spin though it most certainly won't be my last. With jangly guitars in abundance and some of the most glorifyingly beautiful vocal harmonies Safari clearly has no intentions to ease us in gently. Enthralling in every sense of the word, I really can't wait to hear more from these guys! 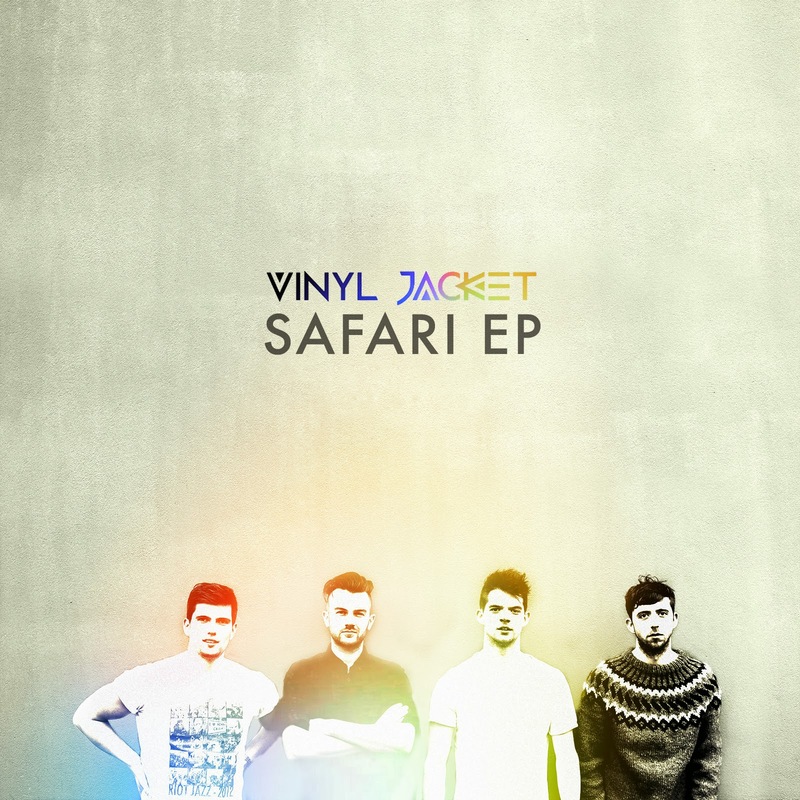 Safari is the title track from the forthcoming EP of the same name, due 14 April 2014.